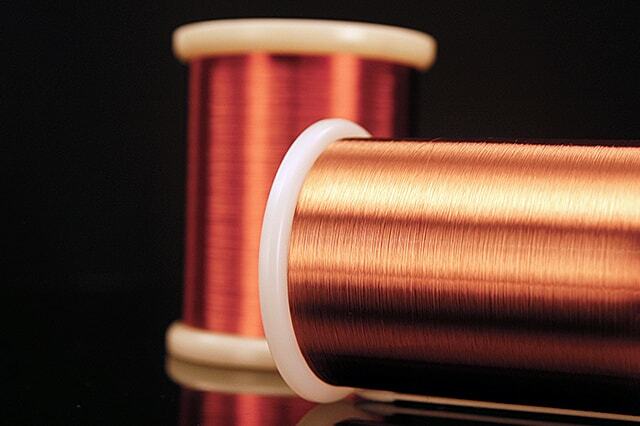 High-Tension Magnet Wire (HTW, SPHTW） – Shibata Co., Ltd.
Made of the conductor of a copper bass allay,High-tension Magnet Wire has high tensile strength while retaining the property of copper. 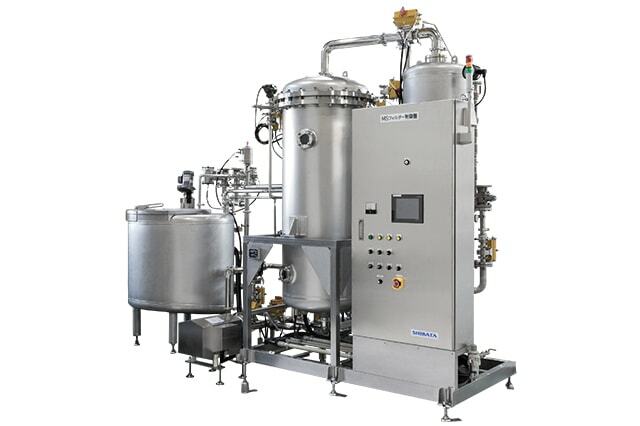 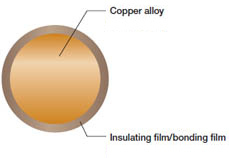 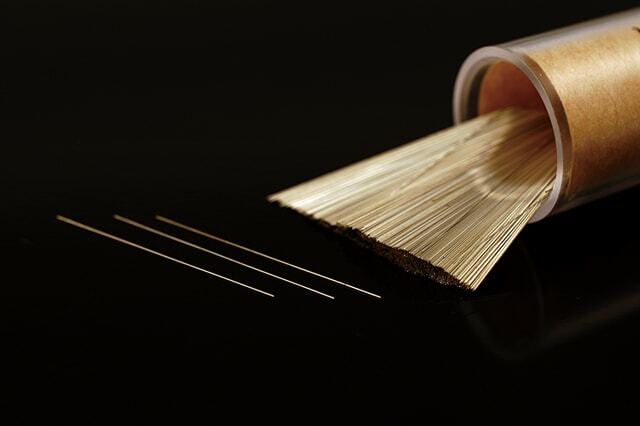 Identical with copper magnet wires in the properties of insulating and bonding films. 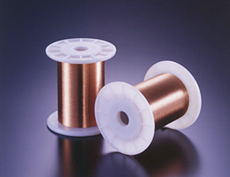 Same as copper magnet wires in solderability.